This is the critically acclaimed adventure storybook from Mike Kunkel and Randy Heuser. The Land of Sokmunster… Have you ever lost something? A key? A coin? Perhaps a… Sock? 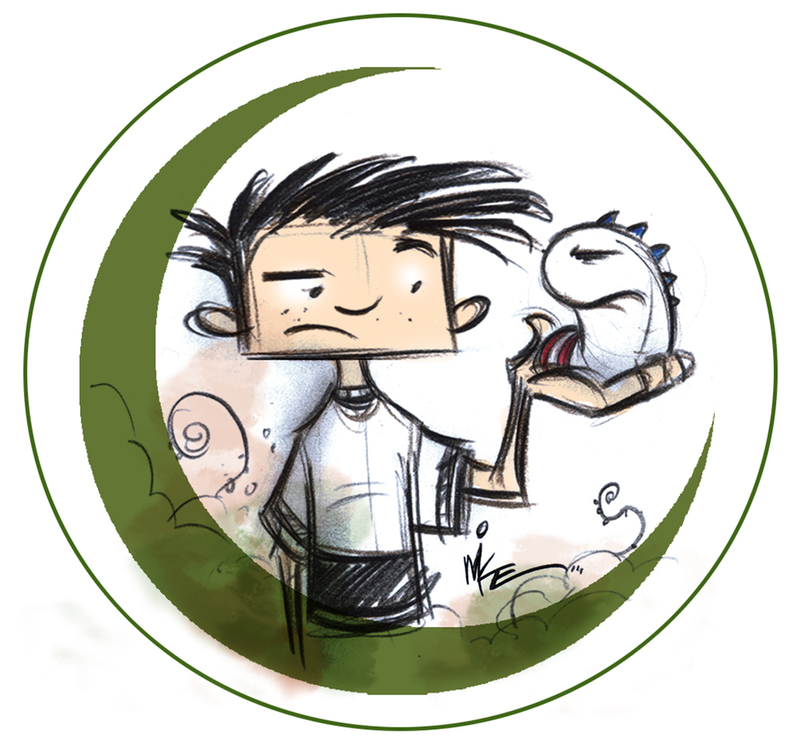 If so, then come follow the adventure of a boy named Sam as he explores a strange and exciting place. 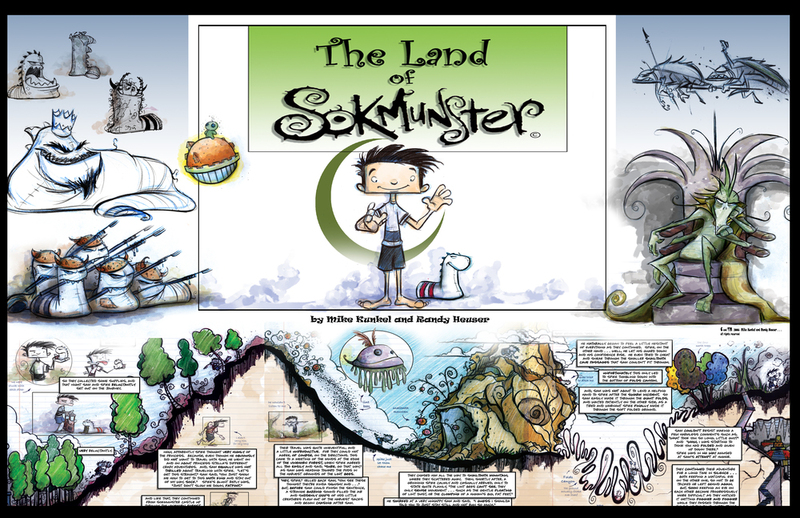 Sam takes us on his journey to the Land of Sokmunster where he meets Spike, the lost sokmunster with attitude; King Jacque the ruler of Sokmunster; and the Moth King, the villainous enemy of the sokmunsters. Sam will come to find that this is a land of many wondrous things. A land that is filled with creatures big and small, good and bad. A land where friends are made and lessons learned. A land that is closer than we think. 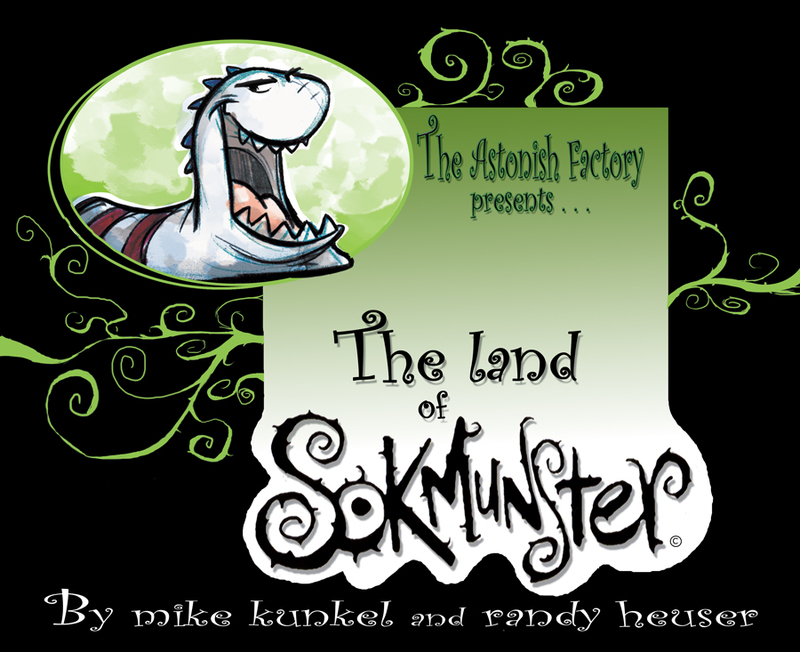 Welcome to where all things lost are found… the Land of Sokmunster.